A video that al-Qaida published online in January 2016 was supposed to show off the group’s strength in Yemen. After all, the terrorist organization has systematically capitalized on the chaos of the civil war to firmly entrench itself on the southern tip of the Arabian peninsula. But the video also demonstrated just how well-armed the fighters are. They were seen brandishing various German-designed weapons — among them the G3 battle rifle, G36 assault rifle, MG3 machine gun and MG4 light machine gun — which are being produced under German arms producer Heckler & Koch’s license in Saudi Arabia. Troops backed by a Saudi-led coalition have launched an assault on Yemen’s main port city of Hodeidah, in the biggest battle of a three-year war between an alliance of Arab states and the Iran-aligned Houthis. 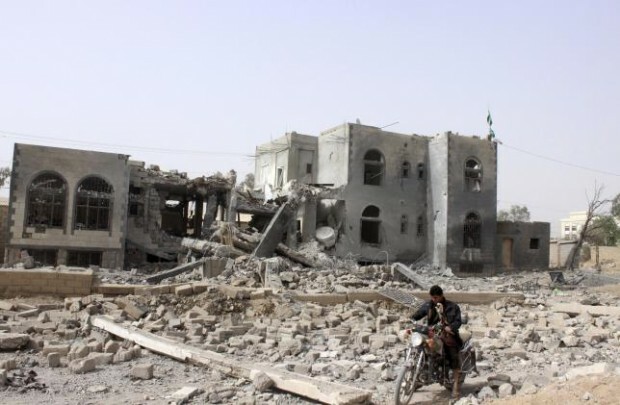 Coalition planes and warships were carrying out strikes on Houthi fortifications to support ground operations by Yemeni troops gatherd south of the Red Sea port, the internationally recognised Yemeni government in exile said in a statement. More than 7,000 miles from Washington and far from America’s headlines, a war in Yemen is rewriting America’s strategy against Iran and terrorism. The three-sided civil war pits two radical Islamist forces — Al-Qaeda’s largest surviving army and Iran’s biggest proxy force — against each other and six of America’s Arab allies. 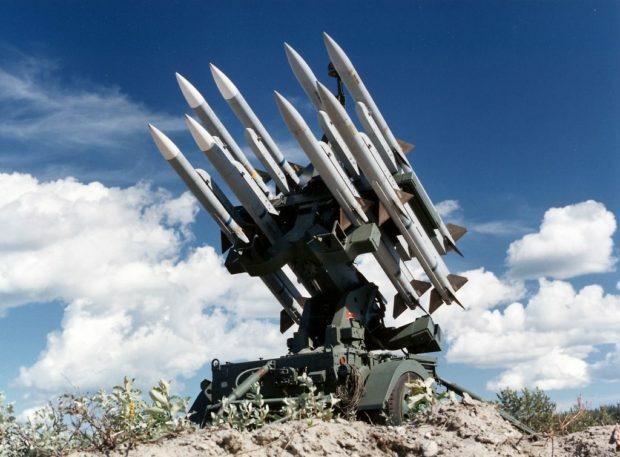 U.S. Special forces carry out covert raids and CIA drones rain down missiles on terror leaders. The outcome of the Yemen war matters: U.S. forces are fighting there and a new strategy against terrorism is now being tested in the Middle East’s poorest nation. 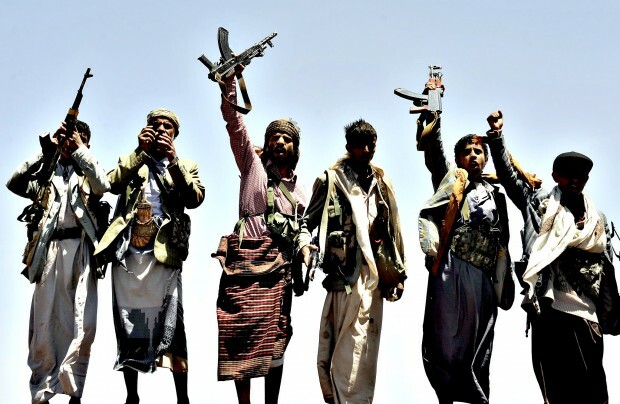 WASHINGTON — For years, the American military has sought to distance itself from a brutal civil war in Yemen, where Saudi-led forces are battling rebels who pose no direct threat to the United States. 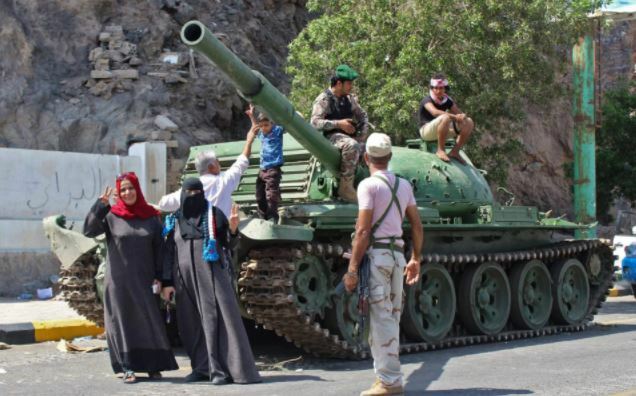 Yemen’s government is reportedly preparing to flee the country after fighters from a separatist group backed by the UAE seized control in the city of Aden and surrounded the presidential palace. 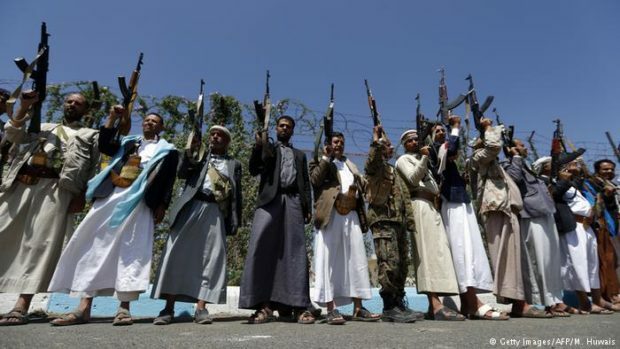 The internationally recognised government of Yemen has been fighting for nearly three years to regain control of the country after losing the capital Sanaa and much of the north to the Houthi rebels. But tensions have been growing in recent months between the government, supported by Saudi Arabia, and a southern faction backed by the UAE, who want to form their own country in the south. 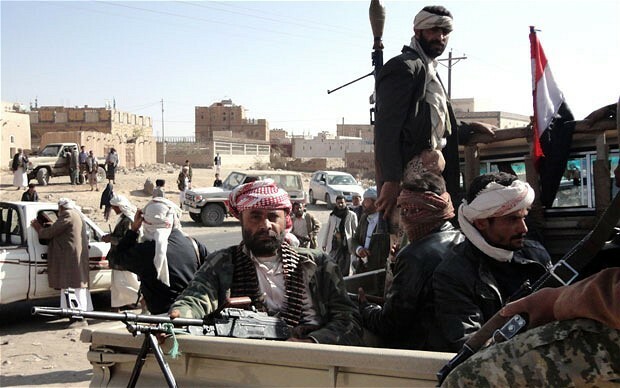 As Yemen continues to battle civil war and stave off famine, militants with the Al Qaeda in the Arabian Peninsula’s (AQAP) branch Ansar Al Sharia are seizing upon the latest unrest to attract people to jihad. This week jihadis launched a contest in the city of Taiz offering prizes, including an automatic rifle, a pistol and other incentives to entrants who listen to a series of audio lectures on jihad, study accompanying text and then write a 30-page review of the syllabus. Flyers, handed out by gun-toting militants, state that the contest entitled, “Our Message,” was launched in honor of the upcoming Muslim holy month of Ramadan with entries due on the middle on the 15th of Ramadan. A total of 10 prizes have been promised, including a brand new AK-47 automatic rifle for the winner and a motorcycle for the runner-up. The various other prizes include a pistol, a laptop and a cellphone, as well as cash prizes. Salesian priest Father Tom Uzhunnalil was abducted when four armed terrorists believed to be from the Islamic State stormed a Catholic retirement home run by Mother Teresa’s Missionaries of Charity in Aden last March. The militants slaughtering sixteen people, including four nuns. At least 40 soldiers were killed in Yemen on Sunday after a suicide bomber blew himself up in the country’s second-largest city of Aden. Dozens more were injured at the gathering near Solban army base in northeastern Aden, military officials and medics said. 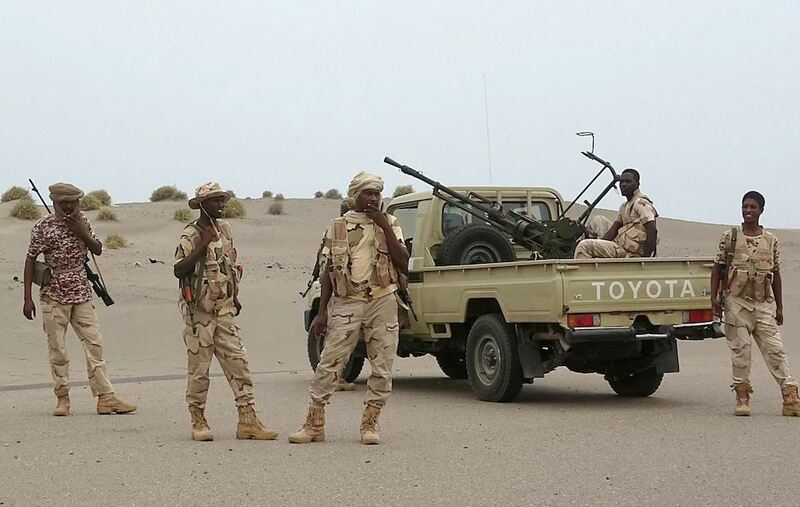 The base was already targeted by a suicide bomber just last week in an attack that killed 48 soldiers and wounded 29. That attack was claimed by a Yemeni affiliate of the “Islamic State” (IS) extremist group. Iranian-backed Houthi rebels are using hospitals as military command posts, thereby deliberately putting the lives of innocent civilians at risk, according to a new report into Yemen’s long-running civil war. Hostilities in the Yemeni conflict resumed at the weekend following the collapse of peace talks in Kuwait. The talks came after Houthi fighters, who are backed by Iran’s Islamic Revolutionary Guards, rejected a U.N.-sponsored peace plan and announced the establishment of a 10-member governing body to run the country. Muslim allies of Saudi Arabia piled pressure on UN chief Ban Ki-moon over the blacklisting of a Saudi-led coalition for killing children in Yemen, with Riyadh threatening to cut Palestinian aid and funds to other UN programs, diplomatic sources said on Tuesday. Two bombings hit Baghdad on Tuesday, killing at least 44 people and wounding more than 90, police and medical sources said, following the bloodiest week of attacks inside the capital so far this year. A suicide bombing in a marketplace in the northern district of al-Shaab killed 38 people and wounded more than 70, while a car bomb in the southern neighbourhood of al-Rasheed left six dead and another 21 wounded, the sources said.